Joe Gonzales has joined High Mesa Consulting Group as a principal and manager of the subsurface utility consultation department. Joe is an accomplished utility locating specialist with over 17 years of experience in the field of subsurface utilities, the last 8 years coming as president and owner of On-Point Utility Locating Services. His areas of expertise include Subsurface Utility Engineering Support-Quality Levels A-B, Damage Prevention, Utility Locate Oversight, Strategic Project Scheduling and Training. Over his career, Joe has established an extensive project resume that includes work throughout New Mexico and surrounding states, and has developed ongoing relationships with numerous professionals and organizations. Mr. Gonzales is constantly following the latest industry standards and implementing training and strategies into daily operations, and has retained security clearance badges to work on Military Bases throughout New Mexico, Intel, Los Alamos and Sandia National Laboratories. Mr. Gonzales has also met the requirements to become a Certified Utility Locator as well as completing the OSHA 10 course. Also joining High Mesa along with Gonzales are utility locating technicians Jose Betancourt and Eric White. 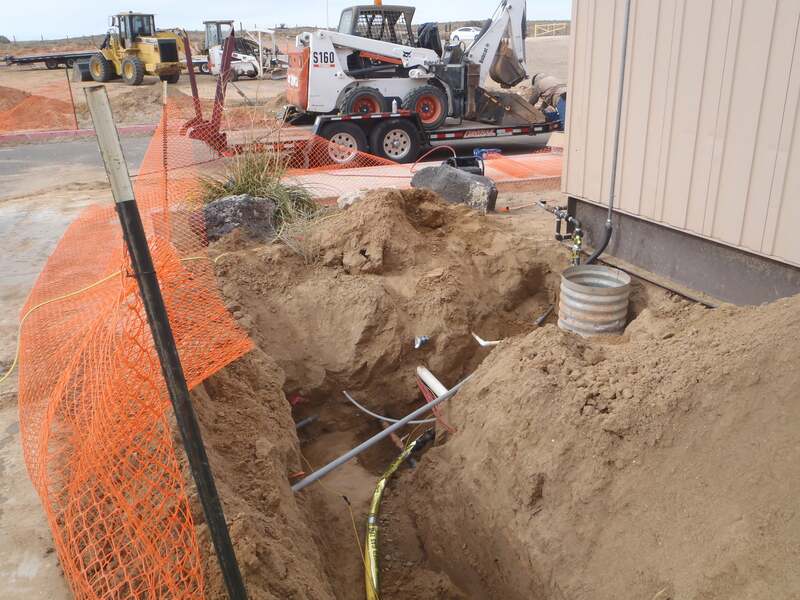 These additions expand High Mesa’s subsurface utility consultation services and capabilities by adding in-house utility designation, non-destructive vacuum excavation (potholing), ground penetrating radar (GPR) and concrete imaging. HMCG Subsurface Utility Consultation Services can be provided as a stand-alone service, or in conjunction with our surveying, engineering, or land use planning services. HMCG provides subsurface utility locating, designating, non-destructive vacuum excavation (potholing), data collection, and mapping for Utility Owners, Educational Institutions, Municipalities, Hospitals, Engineers, Contractors, Architects, and Environmental Agencies. 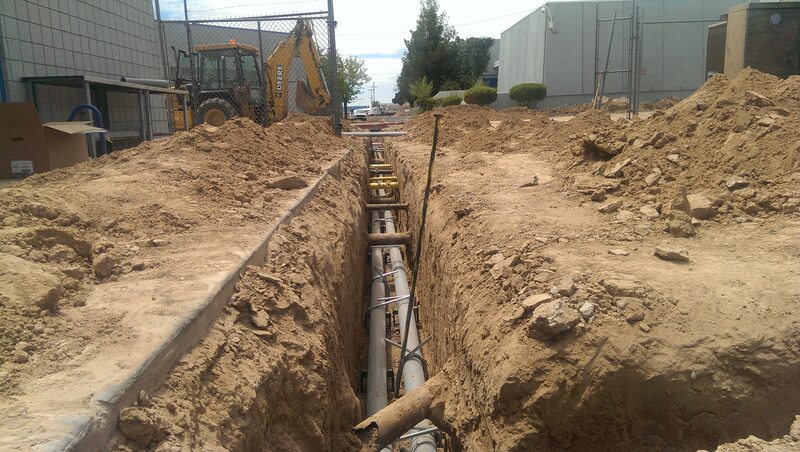 Utilizing the latest technical equipment we can effectively and accurately locate all types of underground utilities and structures for utility mapping, design, construction excavation, or record drawings. 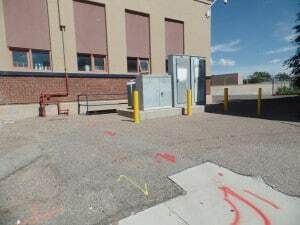 We can even locate utilities inside of buildings in the slabs, walls, or ceilings. Know What is Underground Before You Dig!